Various thyroid diseases affect more than 20 million Americans throughout the country. However, of the 20 million Americans suffering from a compromised thyroid, only 60 percent of these individuals are actually aware of their condition. From lethargy and a constant feeling of being cold to irritability and excessive sweating, there are many ways that an improperly functioning thyroid can wreak havoc on your body. However, with PurMEDICA’s Hypitrol, individuals suffering from hypothyroidism, or an underactive thyroid, can find relief from their everyday inconveniences. In today’s article, we will be taking a look at just a few of the ways that Hypitrol can help you! 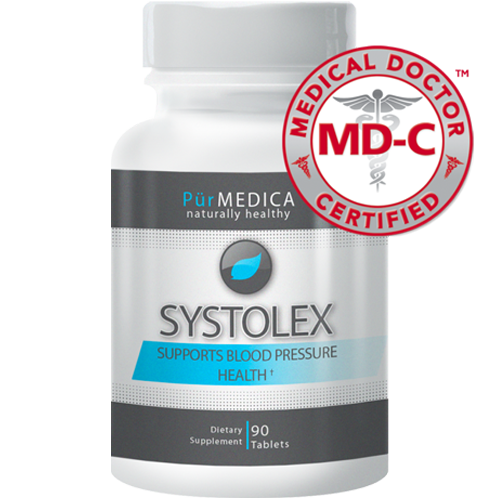 PurMEDICA is the leading online supplier of gout supplements, blood pressure supplements, thyroid supplements, and many other all-natural health supplements that are designed to provide you with the nutrients your body needs to function at optimal levels. We know that you are searching for the most in quality, which is why we manufacture all of our all-natural health supplements in the United States. This allows us to offer products that remain unmatched by our competitors. If you are interested in learning more about our thyroid supplement, Hypitrol, continue reading more on the topic below. We know that our customers don’t want to spend excess time taking countless pills in the morning, which is why we have developed an all-in-one thyroid supplement that is made up of the best ingredients to help you safely regulate your thyroid. Below are just a few of the natural ingredients found in Hypitrol! An incredibly important nutrient not as readily available through the Standard American Diet, iodine helps to maintain energy levels, boost your immune system, detoxify heavy metals from the body, and so much more. However, to safely supplement iodine, it is advisable to take it alongside selenium, which we have included in our all-natural blend of ingredients. If you are wanting to safely regulate your thyroid, lower your chances of heart disease, improve your blood flow, and much more, then there is no better supplement for doing so than selenium. This ingredient is found naturally in foods such as tuna, salmon, liver, mushrooms, and many others. A building block of thyroid hormones, L-tyrosine helps to increase dopamine levels and improve overall memory while reducing the effects of depression. At PurMEDICA we aren’t satisfied unless our customers are truly satisfied, too. All of our all-natural health supplements are manufactured in the United States, ensuring that you receive a health product possessing the most in purity and effectiveness. 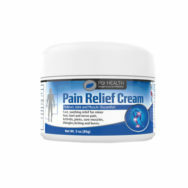 With a 100-percent money-back guarantee, you can place your order on our online supplement store with full confidence knowing that you are in good hands. If you have any questions or concerns about our products, or if you would like to simply learn more about our wide variety of supplements, then don’t hesitate to reach out to the professionals at PurMEDICA today. We know that you will be pleased with our high-quality health supplements, and we can’t wait to help you take back control of your life!